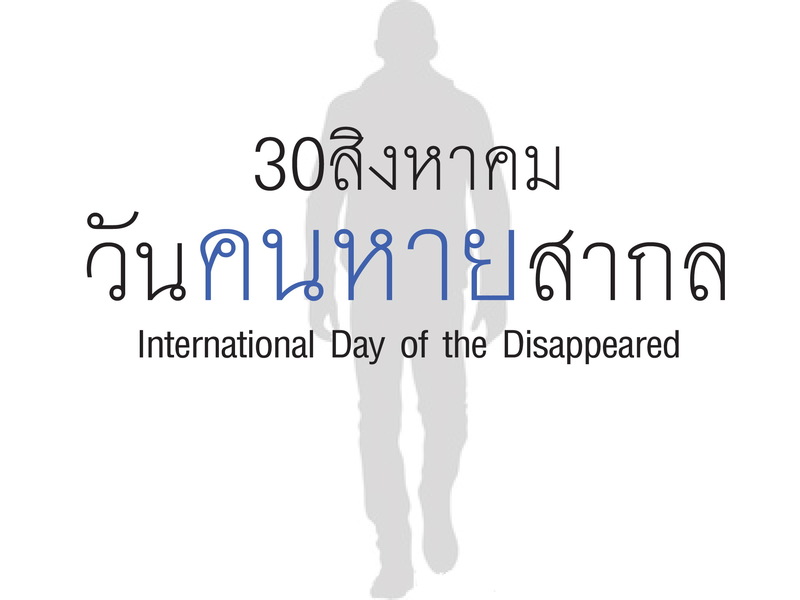 Please join us to campaign on the Thai government to ratify the International Convention for the Protection of All Persons from Enforced Disappearance Here !!! 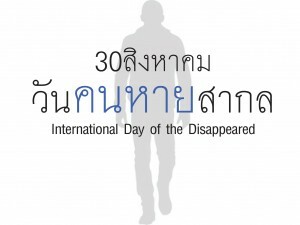 Address 73/5 Soi Issaraphap 11, Issaraphap Road, Thonburi, Bangkok 10600. Thailand.